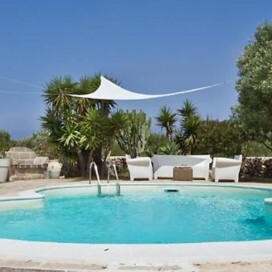 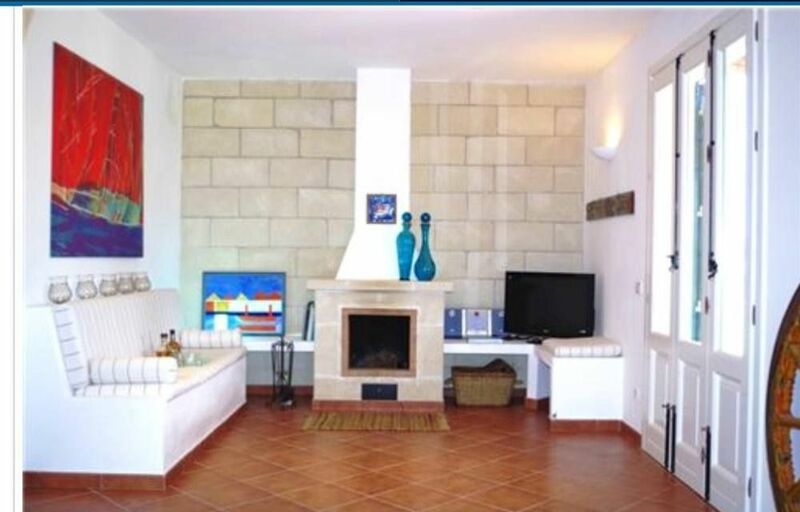 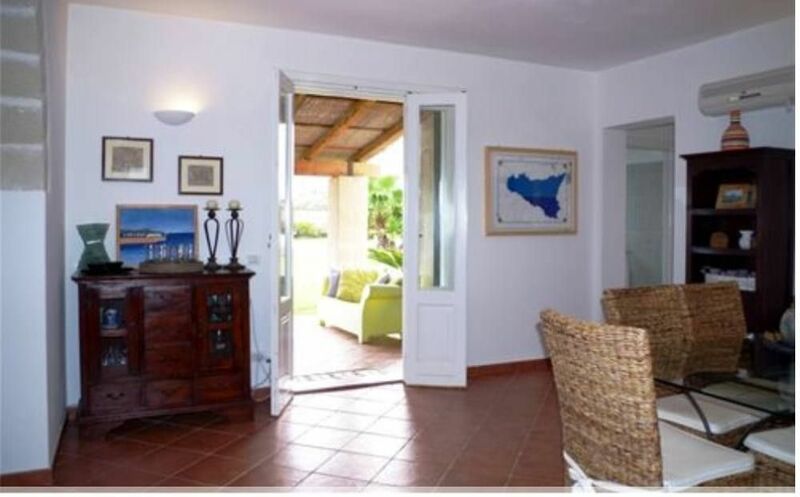 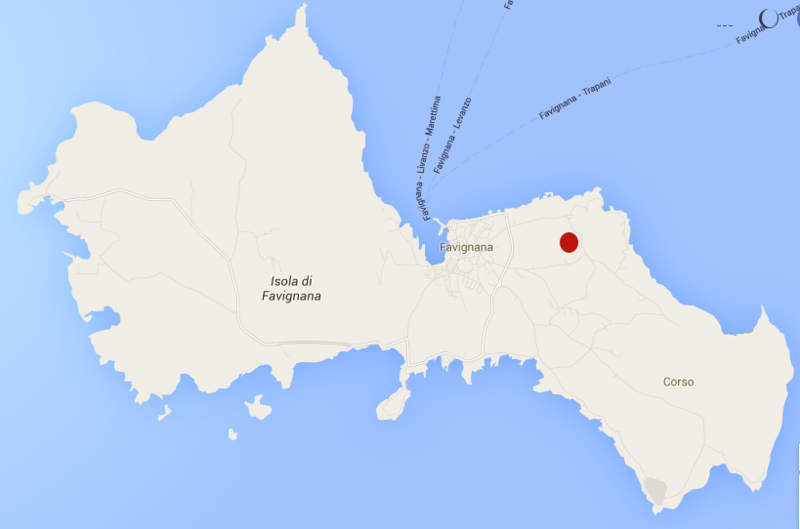 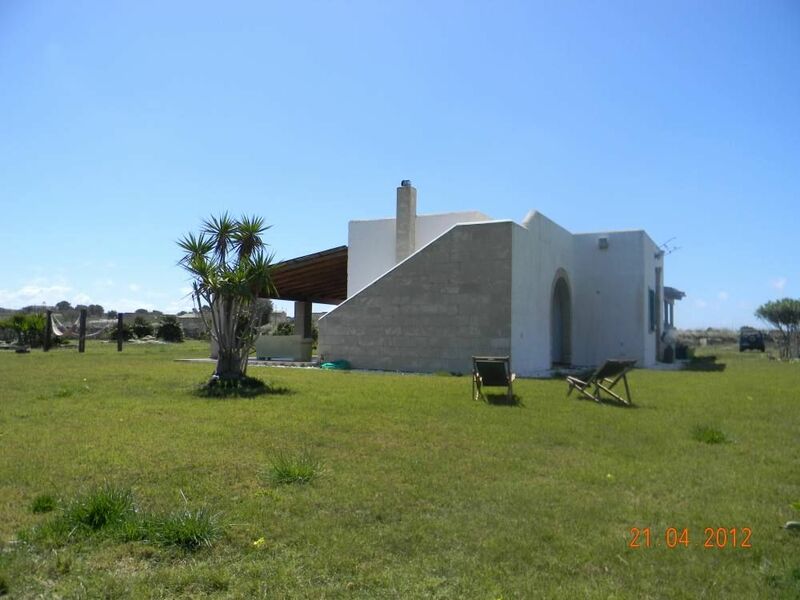 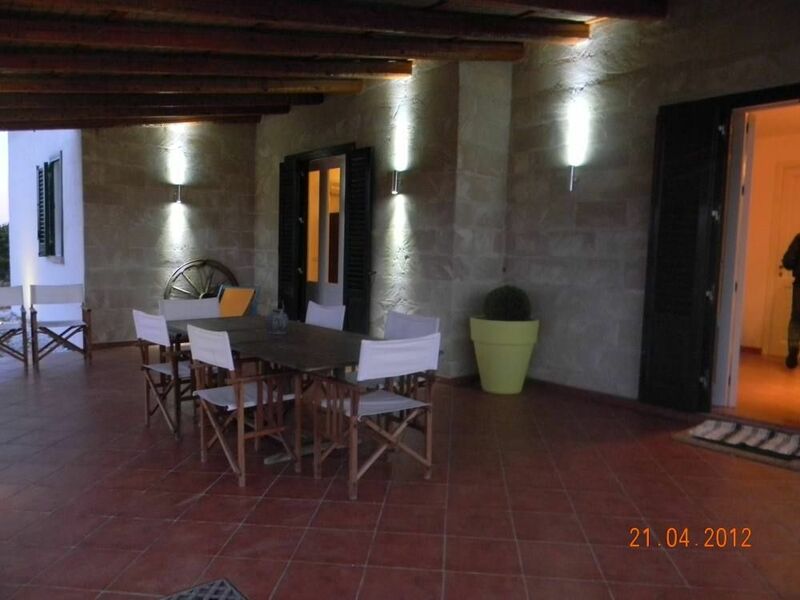 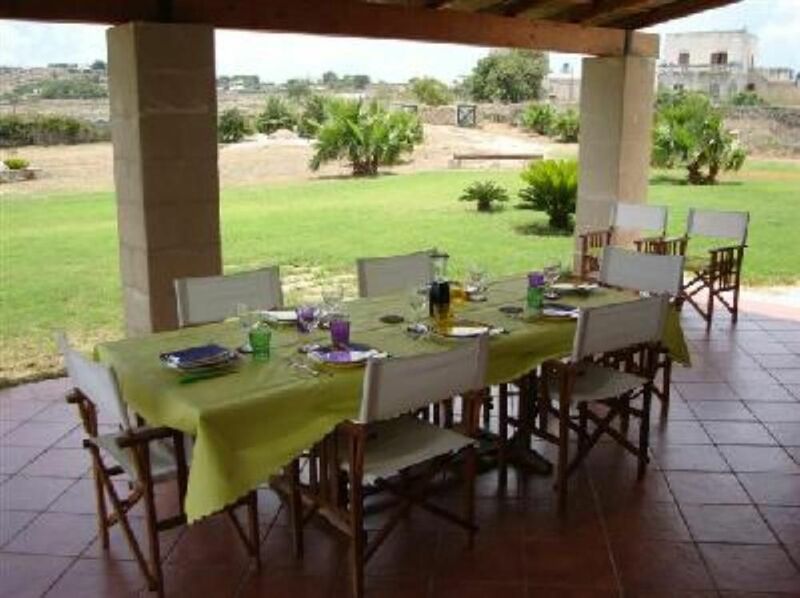 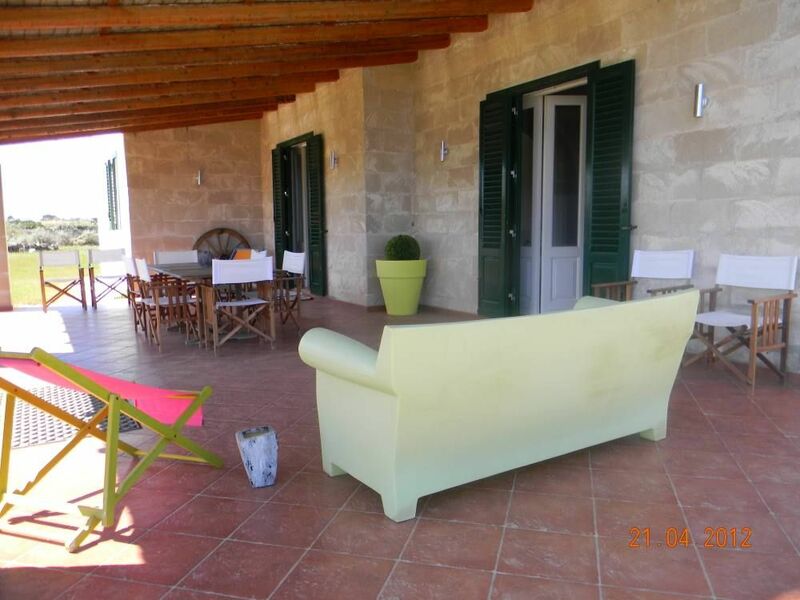 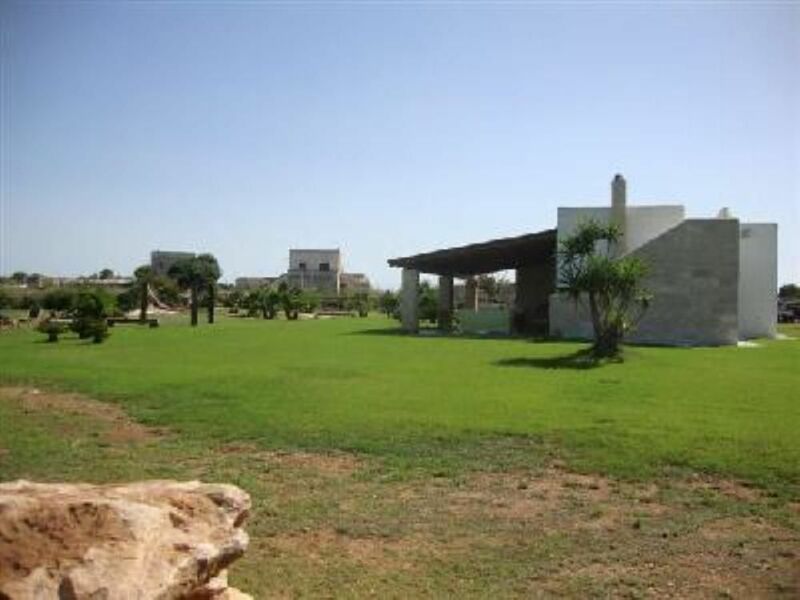 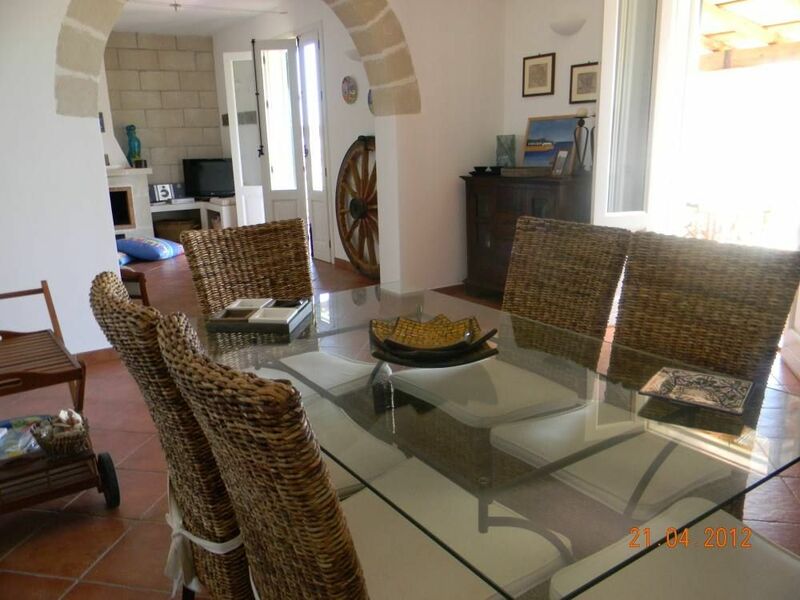 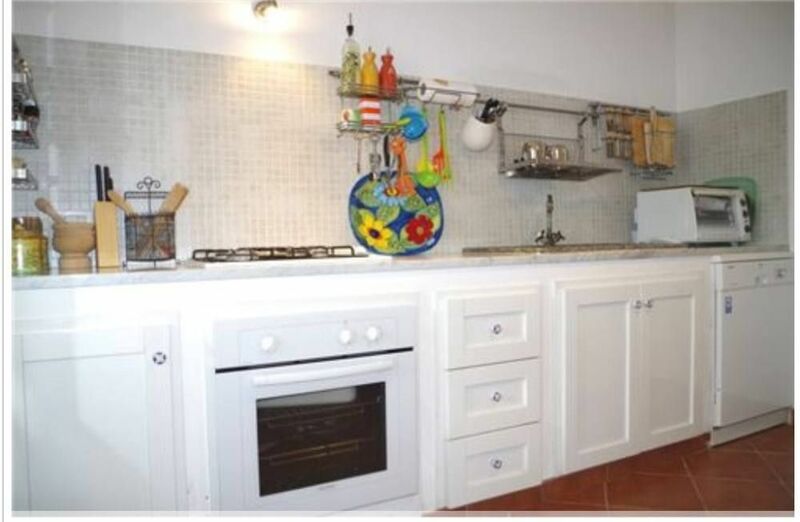 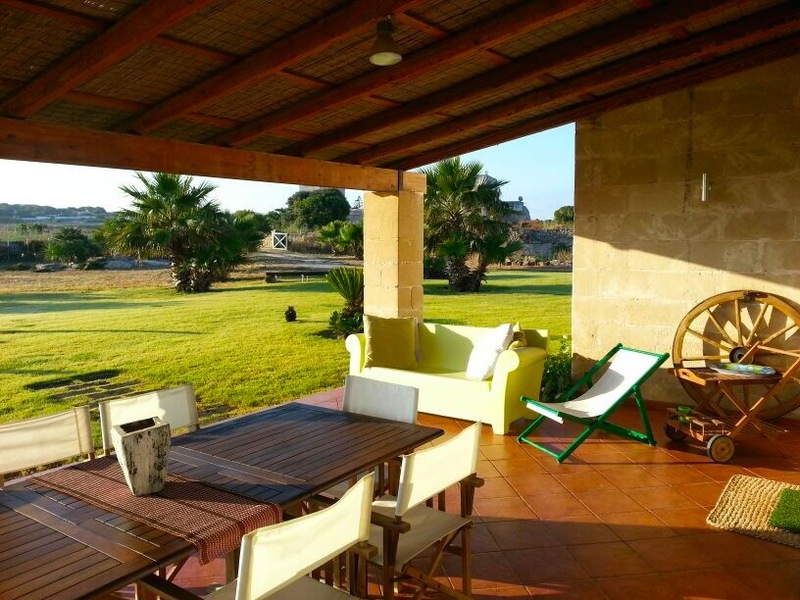 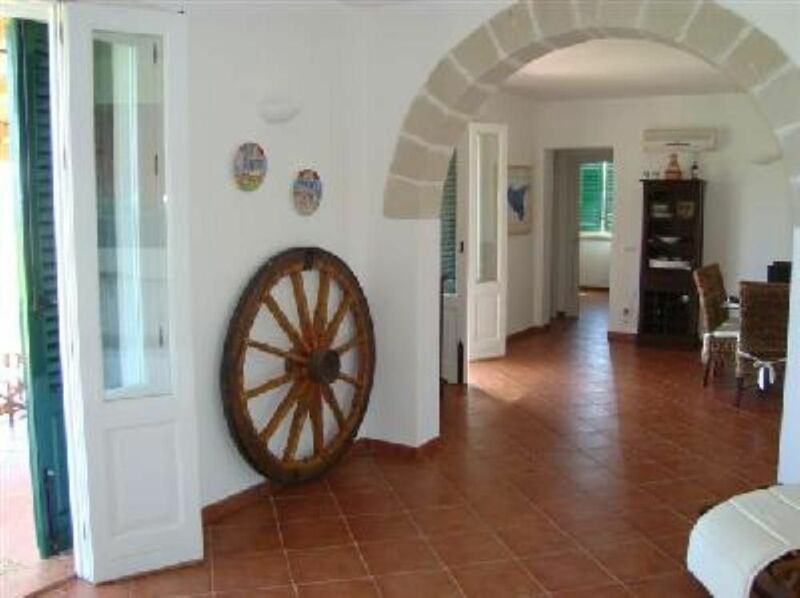 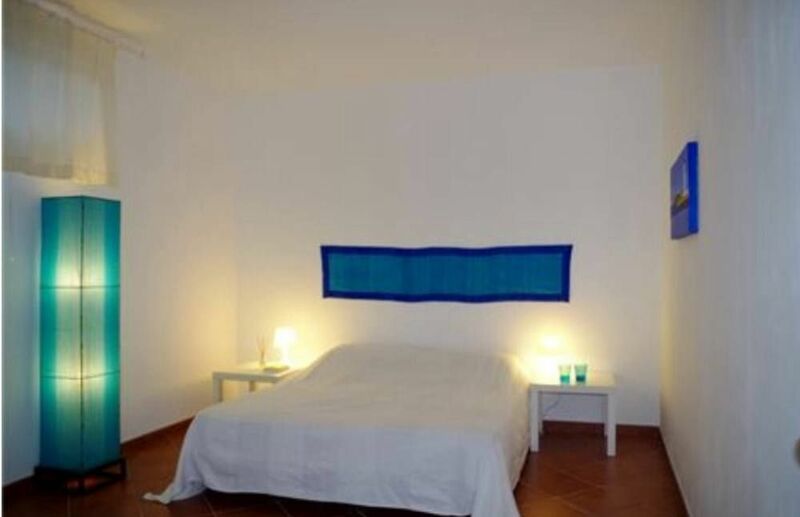 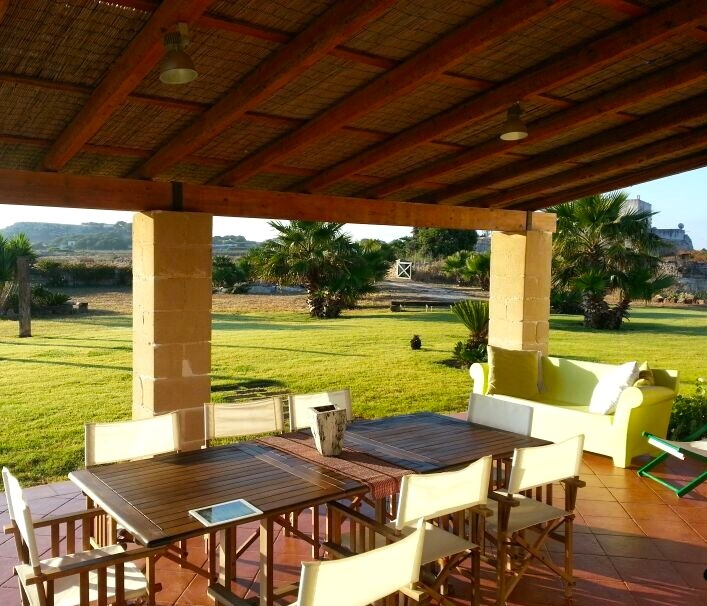 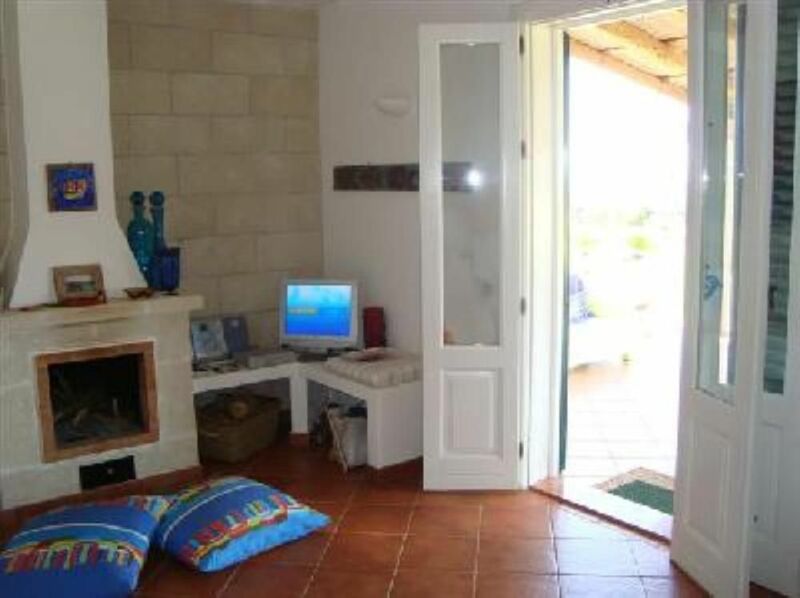 Villa in a very pleasant and quiet scenary just a few minutes from the sea and from the town center. 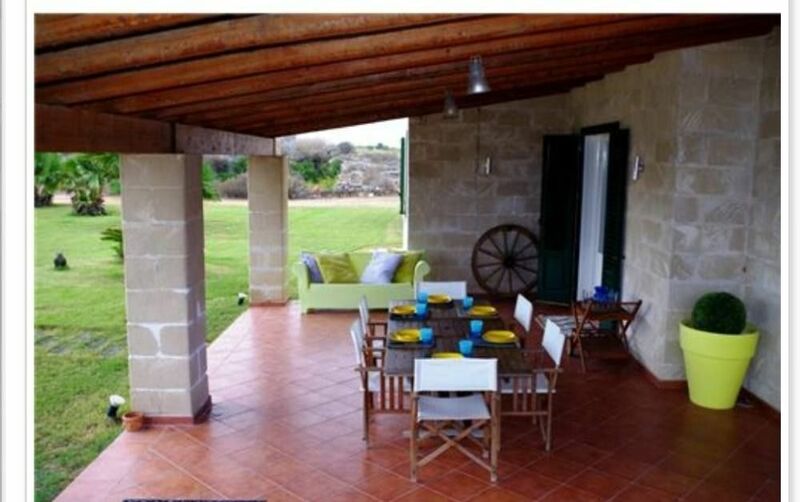 The villa, tastefully furnished and equipped with every comfort, consists of three bedrooms for up to 7 people, two bathrooms, large kitchen and comfortable living room. 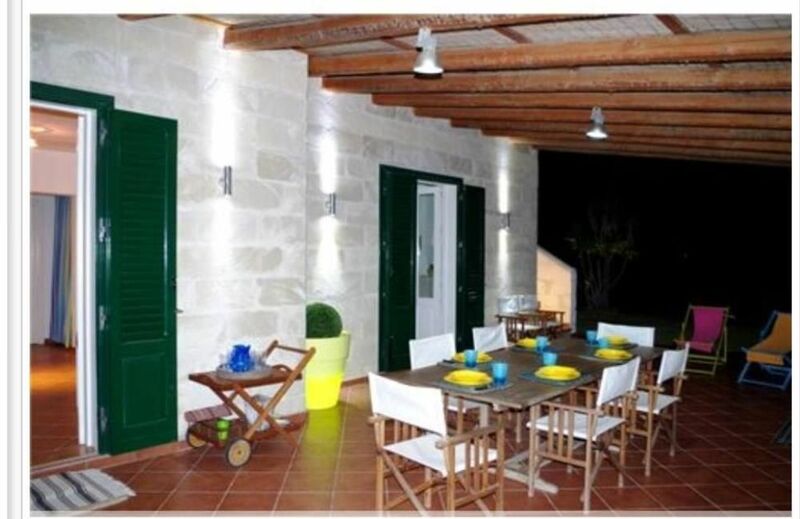 The furnished porch allows you to enjoy the this quiet area of the island. 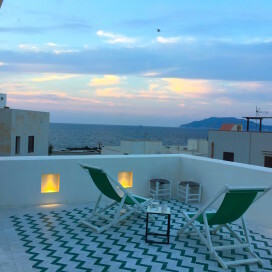 Specially designed lighting makes the evenings spent on the patio unforgettable moments. 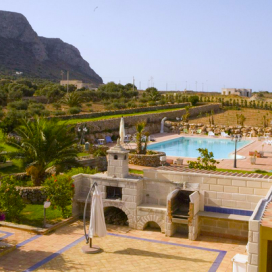 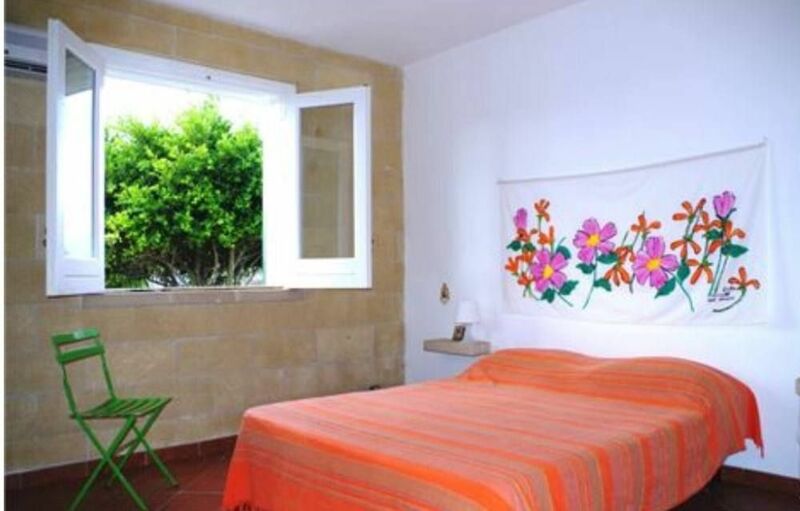 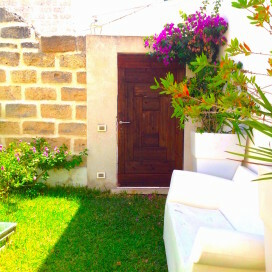 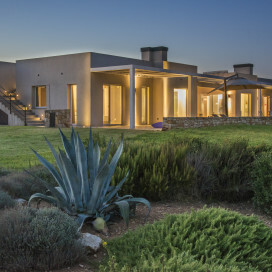 The villa is surrounded by a garden full of Mediterranean plants and a lawn where you can spend relaxing hours. 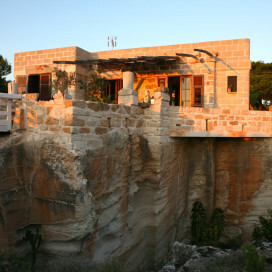 A typical private tuff quarry enriches the property.